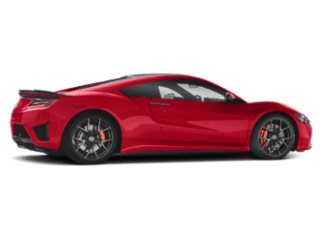 Stay remotely connected to your Acura with the AcuraLink app. 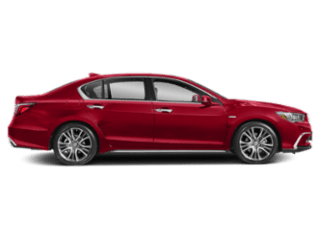 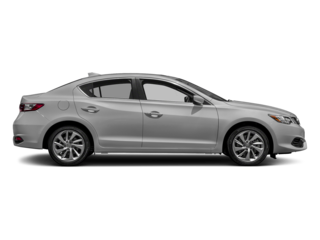 Explore features like Personal Concierge, Remote Lock & Unlock, and more, then contact us for a test drive near Maple Shade to really see what these Acura technologies can do! 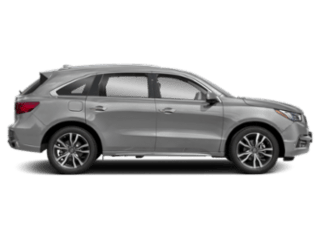 Find My Car: Locate your MDX in a Turnersville parking lot easily. 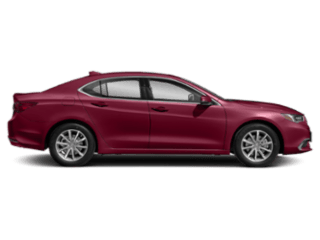 AcuraLink technology makes your drive in Medford an effortless experience. 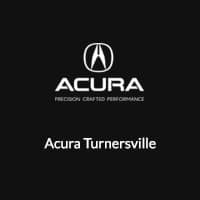 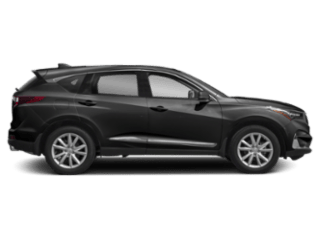 Learn more about fun crossovers like the Acura RDX and elegant sedans like the Acura RLX, then contact us at Acura Turnersville with any questions about Acura technology like AcuraLink and AcuraWatch™.